All roads lead to Sun City this coming weekend where the South African Music Awards (SAMAs) will be celebrating its 21st birthday. Various artists across the board were nominated in all the different categories and some winners will be more triumphant than others. In case you didn’t know, Nyovest and AKA are leaders of the pack at this year’s SAMAs, with no less than three nominations each. A few weeks back, Nyovest took to social media to express his anger for not being nominated in the song of the year category. Once that settled down, foes turned friends Nyovest and AKA were seen hanging out. Earlier this week, Nyovest blew Twitter away when he stated he was not happy with the collaboration between Woolworths SA and Pharrell Williams. The conversation sparked great debate and everybody on Twitter got involved. Am I the only one who thinks corporates like Woolworths should collabo with local designers and artists instead of being us abo Pharrel?? Money leaving our country. Corporates would rather take a B class American song & pay 2 mill for it instead of 500k 4 an a class local act. Im a Joke now? It's crazy how passionate we are about mocking our own and praising foreign products. Guys, we need to support our own. This is not about Pharrell. It's about supporting and growing our own industry. AKA on the other hand was decked by social media when he Tweeted a picture of his lunch. Twitter came out guns blazing, criticing him. 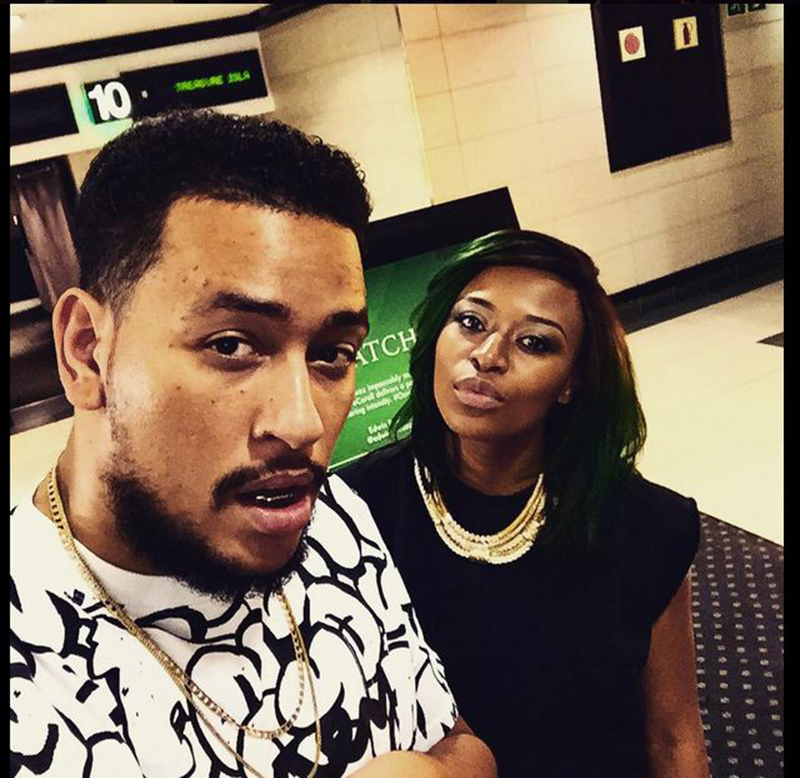 Only recently has AKA and his girlfriend DJ Zinhle started sharing their pregnancy diary with the public, whereas in the beginning, they denied being a couple. 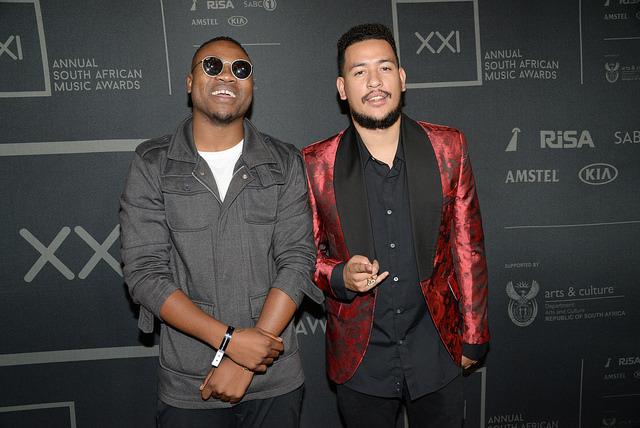 Nonetheless, the two have managed to score themselves free publicity as a build-up to the SAMAs. Me and Ray Bans are giving away a trip to the samas including Accom. You just gadda get yourself there. Who wants it? Kudos to their PR and Marketing teams. Catch HHP on stage at the XXI Annual South African Music Awards on Sunday, 19 April 2015, broadcast live from the Sun City Superbowl on SABC1 from 20h00.